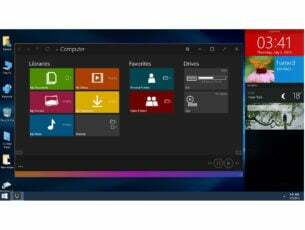 Microsoft will shut down a couple of apps it introduced in Windows 8. From this fall, Photosynth, MSN Food & Drink, MSN Health & Fitness and MSN Travel will no longer be available in Windows Store and on other devices. Photosynth app will be removed from Windows Store and iOS App Store soon. 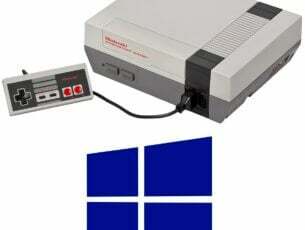 Actually users who already have this app installed will still be able to use it, but Microsoft won’t provide any support for them, from now on. Which means that once you delete it, or you perform a fresh installation of Windows, you won’t be able to get this app from the Store again. Microsoft told users to upload their photo panoramas to photosynth.net, so they don’t become inaccessible. 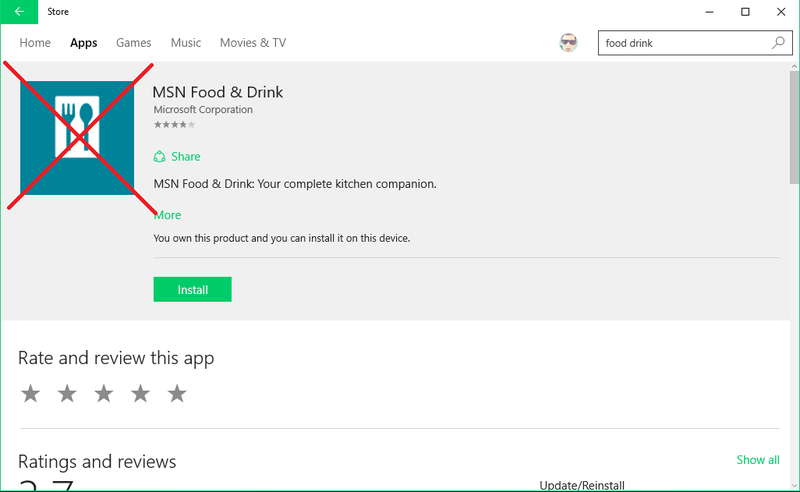 The MSN Food & Drink app on Windows, iOS and Android devices will be shut down on September 28, 2015. The MSN Health & Fitness app on Windows, iOS and Android devices will be shut down on November 1, 2015. The MSN Travel app will be shut down on September 28, 2015. Microsoft noted that these apps won’t find their way to Windows 10, but if you upgrade your system from Windows 8 to Windows 10, you’ll still be able to use these apps, but without any support provided by Microsoft. Microsoft said that the main reason for discontinuing these app is their unpopularity, compared to other in-house apps, like News, Weather, Sports or Money, which will be present in Windows 10. So it’s clear that Microsoft wants to focus on further improving its popular MSN apps, rather than forcing users to use apps they don’t want to.